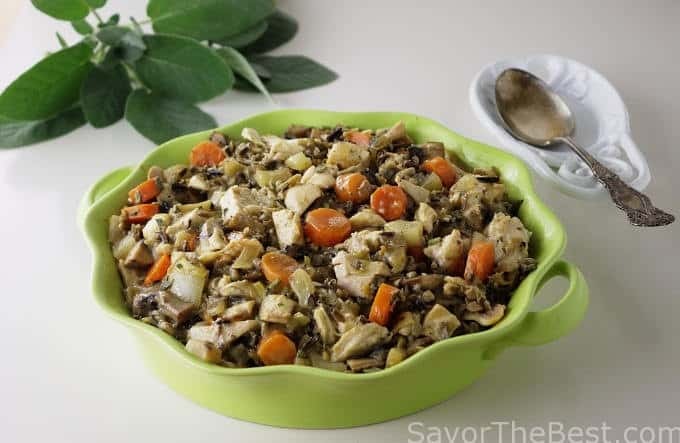 A chicken pot pie chock-full of chicken, wild rice instead of potatoes, fresh vegetables, herbs, a sauce made of chicken broth and wine. Topped with a flakey golden pastry crust. 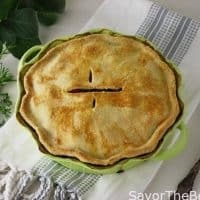 I used the convenience of a rotisserie chicken from Costco to make this really delicious chicken pot pie but several pieces of cooked chicken breast could be substituted. Or, a few pieces of cooked chicken thighs would really pack in the flavor. 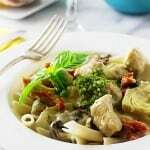 Or, you could substitute cooked turkey as turkey pot pie is always a good way to use up leftover Thanksgiving turkey. This is not the average chicken pot pie as I did not use any potatoes and it doesn’t have a rich heavy cream sauce but rather, I used cooked wild rice and a light wine-herb sauce. 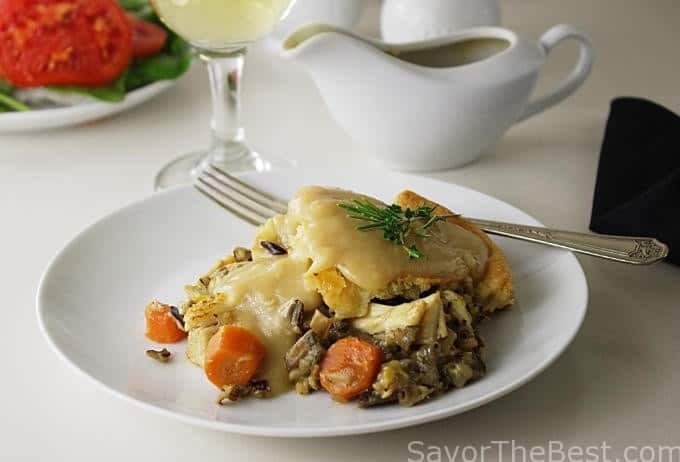 I love the texture that the wild rice added to the pie and the wine-herb sauce is delicious and has far less calories than if I had used heavy cream. 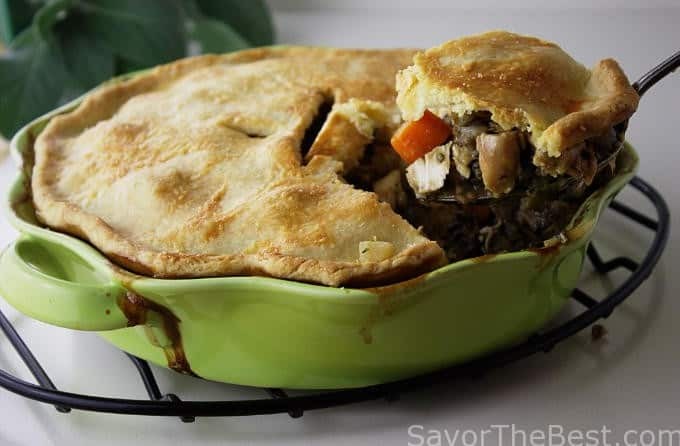 I included a good four cups of chopped chicken that made a really meaty pot pie and some of my favorite vegetables and herbs in the filling: fresh fennel, mushrooms, carrots, celery, a large leek, garlic, fresh sage, thyme and rosemary. 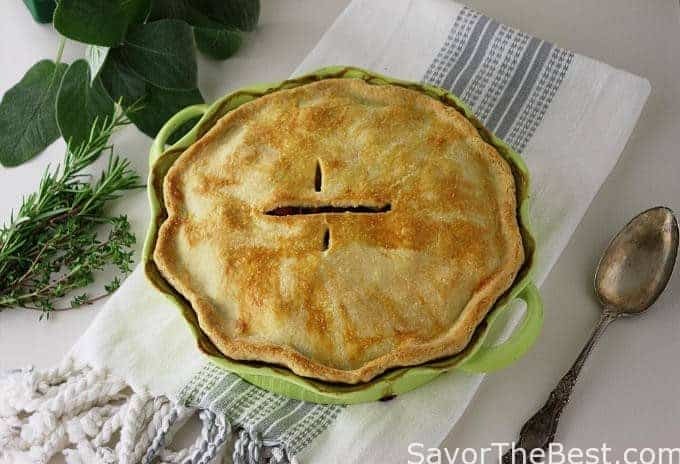 A rich, flavorful sauce was made of chicken stock, fresh herbs and white wine and stirred into the chicken, rice and vegetable mixture to give the pie some moisture. 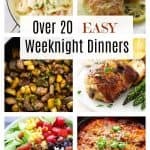 It was all spooned into a deep, nine-inch pie dish and topped with the pastry, vented and baked in the oven for 45-minutes. Actually, there was a little filling left to make one mini-pot pie as well. The pastry crust topping the pie is buttery and flakey and takes just a little time to prepare but a store-bought pastry would also work. Mix the flour and salt in a large bowl. Add the butter and cut it in with a pastry blender until the largest pieces are the size of small peas and the mixture begins to clump on the pastry blender. 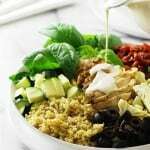 In a small dish, mix the vinegar and 3 tablespoons ice water together. Add the liquid to the flour mixture and stir with a fork. Squeeze a clump of dough in your hands, If it holds it’s shape it is just right. 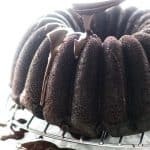 If it is still crumbly and doesn’t hold together easily, add another tablespoon or two of ice water until you can squeeze a handful and it holds together. Form the dough into a flat disk and wrap it in plastic wrap. Refrigerate for at least 30 minutes before rolling. Add the butter to a medium-size saucepan and when it has melted add the flour, stirring constantly until the mixture is golden brown. Add the chicken stock, white wine and fresh herbs. Bring the sauce to a boil while whisking and cook for five minutes. Reduce the heat to low and cook for an additional five minutes. Taste for seasoning and adjust if necessary. Remove from the heat and reserve while making the filling. 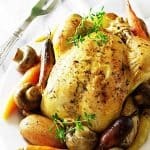 Add the olive oil to a large skillet set over medium-high heat and when it is hot add the chopped leek, fennel, carrots and celery. Cook for five minutes, stirring occasionally until the carrots are slightly tender. Add the garlic, mushrooms, sage, thyme, rosemary salt and pepper, cook an additional two or three minutes. Add the cooked chicken, wild rice and half of the sauce. Mix to combine adding additional sauce if needed. 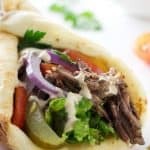 The filling should be well moistened but not sloppy wet. 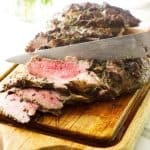 Reserve additional sauce to pass to guests at the table.) Remove filling from the heat and spoon into a nine-inch pie pan. There may be a some filling left for a mini-pie as well. 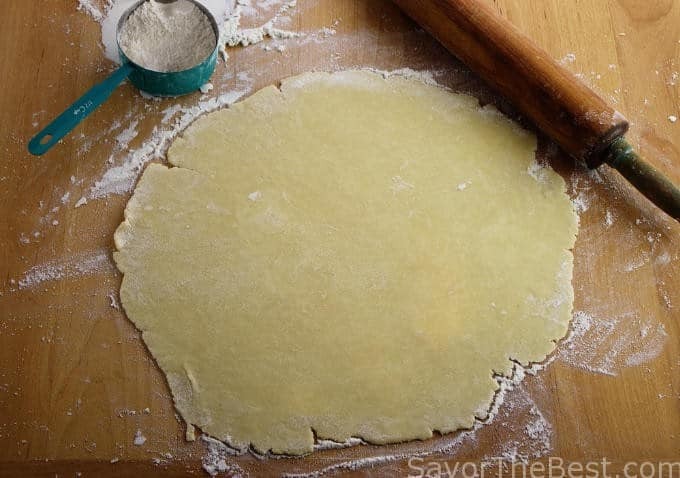 Roll the pastry into a large circle and place it over the top of the pie filling, trim and crimp the edges. Cut vents in the top of the pastry crust, brush with the egg white and place the pie on a baking sheet to catch any drips. Transfer to the middle of the oven and bake for 40-45 minutes or until the crust is golden brown. Transfer from the oven and serve hot with additional reserved sauce that has been reheated.